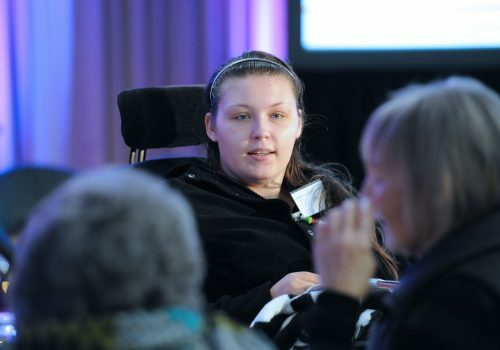 Lucy is an accomplished speaker, including keynote presentations at conferences, to motivational speeches, to talks at small groups and meetings. She is able to tailor her speech to your exact needs, be it a professional conference or a small informal support group. 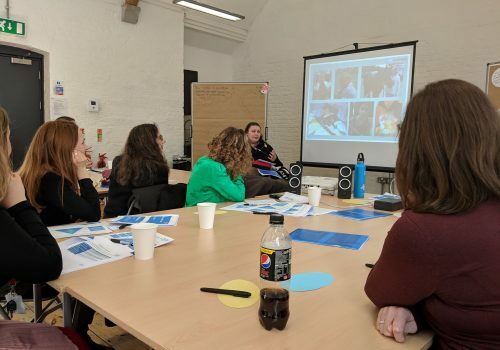 Lucy is able to offer bespoke training workshops on transition to adult services, patient involvement, youth involvement, communication, running patient networks, Personal Health Budgets and peer support/mentoring, and others, for professionals or for patients/service users and carers. 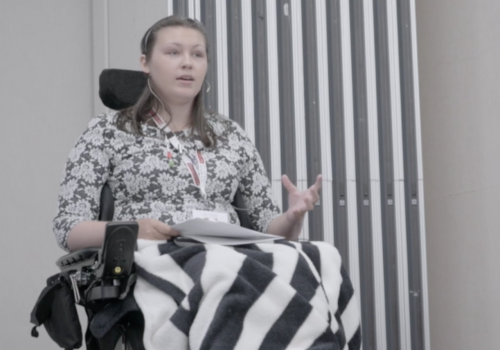 Lucy has a qualification in Independent Advocacy and is interested in building an advocacy service. 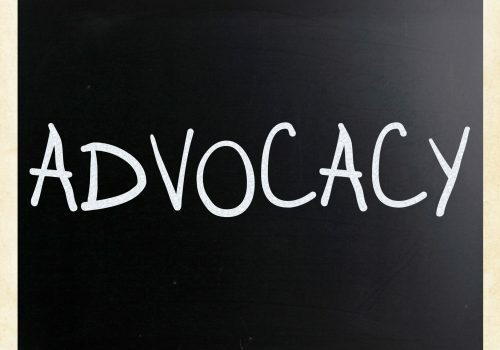 She has particular expertise with Continuing Healthcare, Personal Health Budgets, Healthcare, Social Care, Complaints, SEND and Care Act Advocacy. 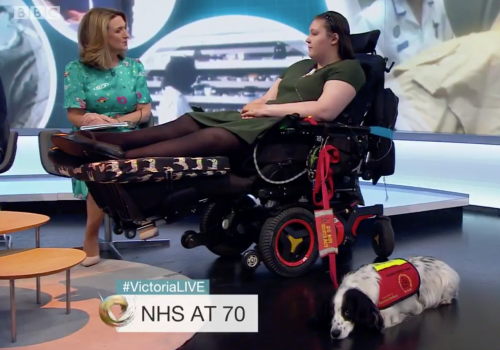 Lucy has worked with the media many times, including appearances on BBC Essex, BBC Radio 4, Sky News, Victoria Derbyshire and BBC Three, and experience with written media, as well as presenting or appearing in charity or informational videos. Lucy thoroughly enjoys written work, having written blogs, articles, copy and forewords for various platforms, outlets and causes and aimed at different audiences, as well as her personal Lucy’s Light Blog she’s written since 2012, amassing over 367,000 views, which is part of this new website. 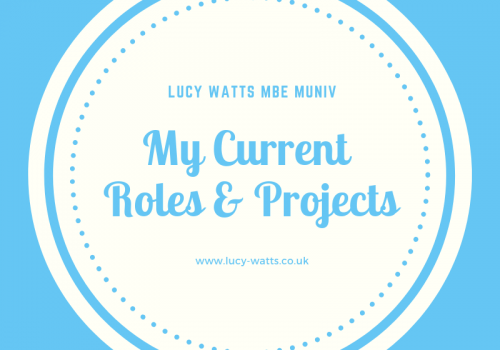 Lucy is able to act as a consultant and advisor on a range of topics for a range of organisations and services. She enjoys working closely with an organisation, service, charity or provider to improve their care, support or services and to better understand the patient perspective. Lucy has a lot of experience in digital and social media, including running campaigns, digital activism, social media management, digital content and copywriting, social media marketing, running digital networks, video content for online, vlogging, and on digital legacies. 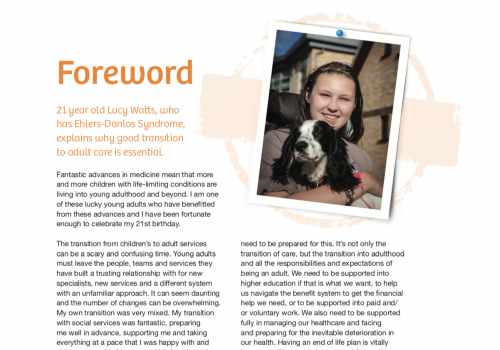 Lucy is well known online as a peer mentor to others, with individuals referring people to Lucy for support. A listening ear, information, signposting, letter writing, meeting planning and more, Lucy is there. She’s even supported individuals to fight to secure – or retain – care packages through peer advocacy. Maybe there’s something else I can help with, that you have in mind? Don’t hesitate to contact me with any requests. 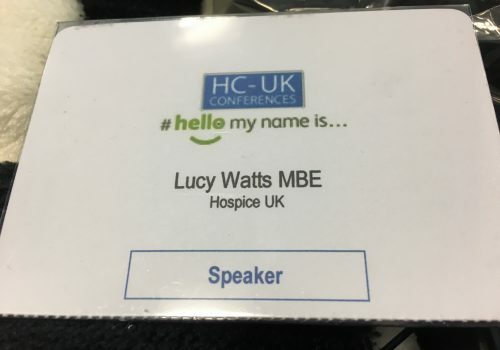 Lucy is an accomplished speaker, including keynote presentations at conferences, to motivational speeches, to talks at small groups and meetings. 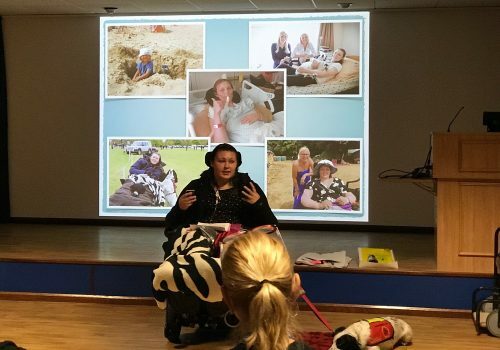 She is able to tailor her speech to your exact needs, be it a professional conference or a small informal support group, on a range of subjects and topics – both personal to her story, and factual/educational. Click for more information. Lucy is able to offer bespoke training workshops on various topics which she can tailor to the needs of your organisation or team. 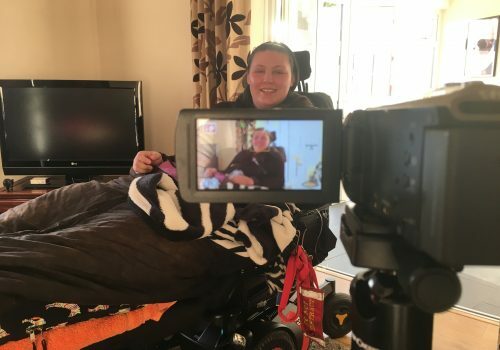 This could be on a range of subjects around healthcare and disability, to help you improve care, support, services and accessibility, including putting policy into practice, improving transition to adult services, running coproduction groups and more. Click for more information. Lucy has experience of setting up engagement and coproduction groups including for research as well as for organisations. As such she is able to help you with setting up your own coproduction or engagement group, finding the right structure, drafting terms of reference and the recruitment of members, and continue to provide support long term were contracted to do so, whether physical hands-on help or informal advice/support. WANT TO BOOK LUCY FOR A SPEECH, PROJECT, BODY OF WORK OR SERVICE FOR YOUR ORGANISATION? 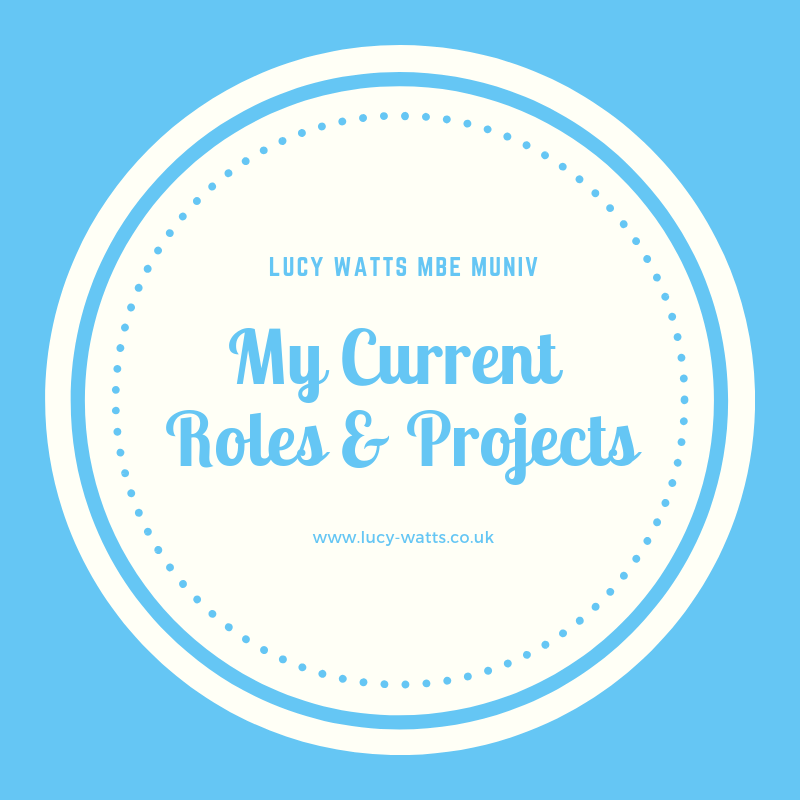 Lucy Watts Ltd is a company offering bespoke services including speaking, training workshops, consultancy and advocacy services. Set up by Lucy in 2018, she hopes to build the company into a successful and impactful business and enable herself to be financially self-sufficient. 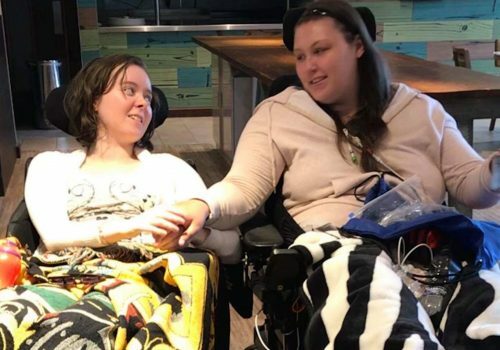 She also hopes to support other disabled people into employment.